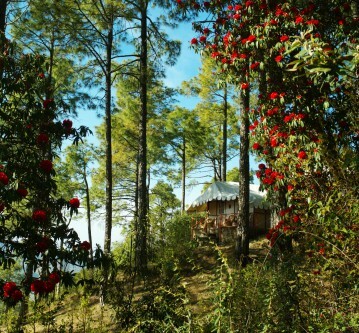 Himachal is a place that can be visited anytime of the year, with each season adding its special touch to it. 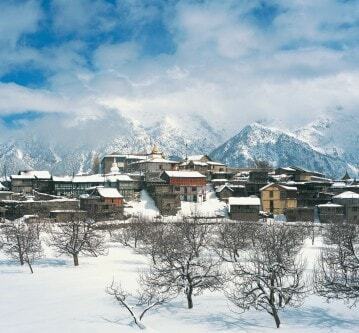 Winter is very cold and Himachal witnesses frequent heavy snowfall at various cities and towns. In spring the chills beat a retreat and the skies open up to a bright blue. 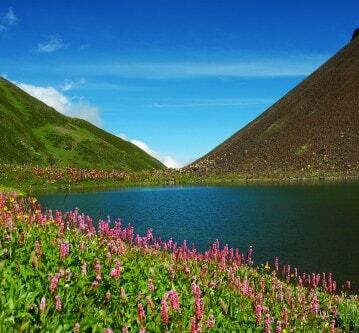 Wonderful flowers blossom and cover up the hills and meadows of Himachal. 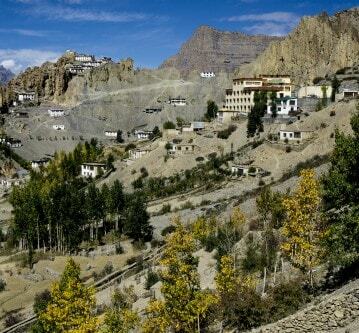 In summer, Himachal is the coolest destination to escape the scalding city heat. The landscape become green and fresh and the streams swell up with sparkling water. While with autumn, Himachal sees a colour riot as the trees turn into a golden-crimson shade all set to give a warm welcome to approaching winter. You may choose anytime of the year, you will take back great memories in this holiday destination for all four seasons.